Sit Down For Dinner . . . Stand Up Against Leukemia! 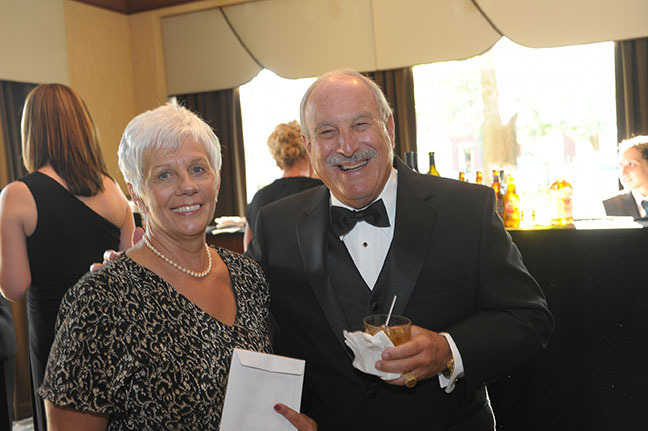 After meeting Gerry and Marti Cowden at a family celebration and hearing the story of their daughter Meredith and her courageous battle against leukemia, Roger and Pete suggested the idea of a wine dinner to benefit the Meredith A. Cowden Foundation. 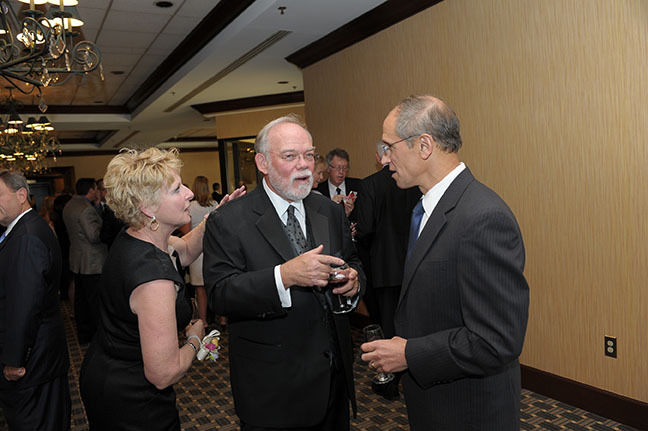 Both Pete and Roger have hosted and participated in many wine dinners to raise funding for charities and worthwhile causes in northeast Ohio, specifically the Akron area where the Cowdens live. 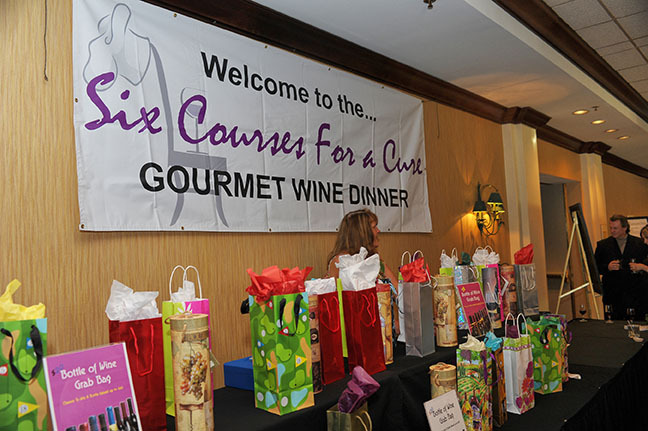 Six Courses for a Cure with Roger Thomas at the helm as the coordinating chef will be the 2nd scheduled fundraiser of the year for the Cowden Foundation. This new and exciting event will be held in the beautiful Fairlawn Country Club in Akron on Friday, August 3, 2018, at 6:00 PM. The evening will begin with cocktails and hors-d’oeuvres created by all of the participating chefs. Details to be announced. The cost to attend this cocktail attire event is $150 per person including valet parking. 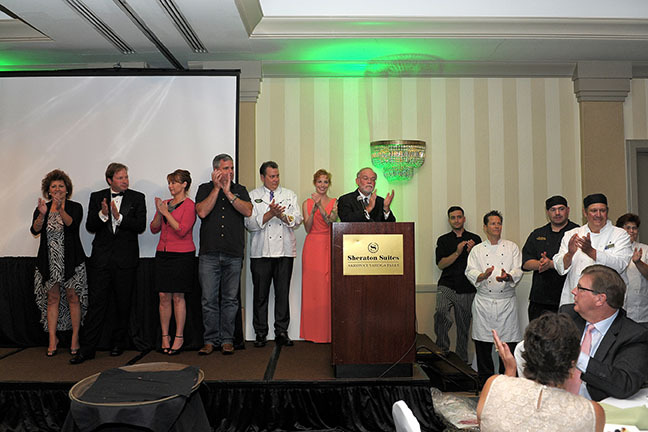 Chefs’ VIP Table will be offered at $5,000 for a table of eight. It will include personal attention by each of the chefs as well as a very special gift for each couple. 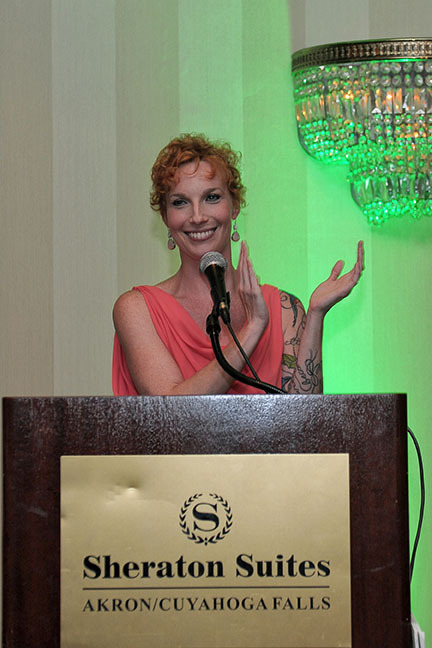 Wine Table Sponsorships will be offered at $2,000 with seating for eight. The guests attending at this sponsor level will also receive a special memento of the evening. The monies raised at this fabulous gourmet event will be used to fund a medical symposium dedicated to Graft vs Host Disease, its complex issues, research, education and resources available to patients and physicians. GvHD, which is a complication of a life-saving bone marrow transplant, results when the patient’s body (Host) is attacked by the new immune system (Graft) created by the bone marrow transplant. Sadly, it can cause death if not controlled. 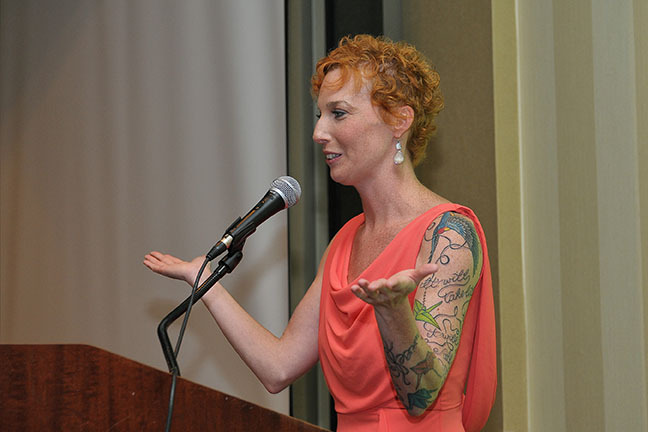 This will be the only symposium in the United States solely dedicated to this malady. Dr. Navneet Majhail: Director of the Blood & Marrow Transplant Program at the Taussig Cancer Institute, Cleveland Clinic and Professor of Medicine at the Cleveland Clinic Lerner College of Medicine, Cleveland, Ohio. 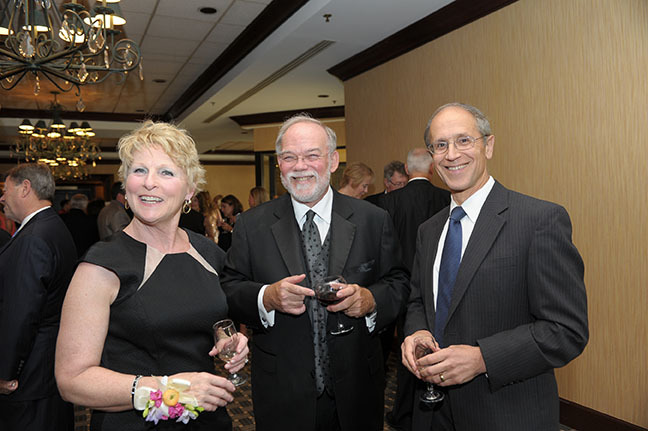 Cocktail reception and silent auction – 6:00 p.m. 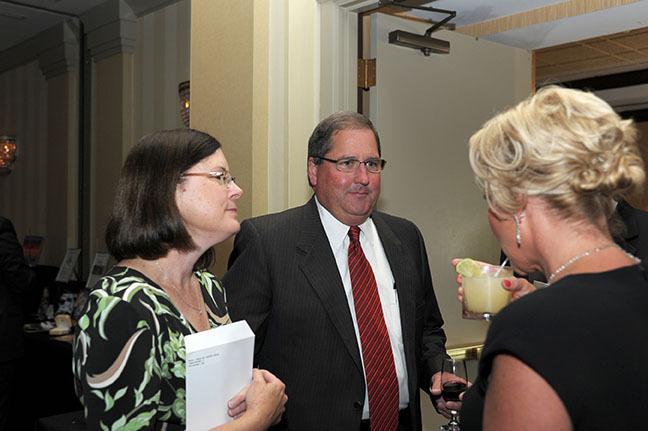 Welcome, introductions, dinner – beginning at 7:00 p.m.
Includes cocktail reception, dinner, and valet parking. Cocktail Attire. 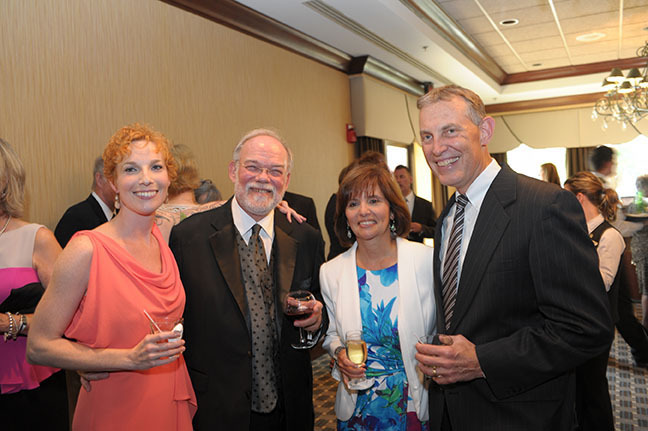 The four-color bound Event Program will offer sponsors the opportunity to show their support for this worthwhile cause. Note: Sponsor may elect to have Event’s designers create an ad layout for $100 (half page); $150 (full page). As the story of my career continues to unfold, I am reminded more and more of what got me to this place; hard work, a great love for food and community, the unconditional support of a loving family, and the generous sharing of knowledge by my mentors. 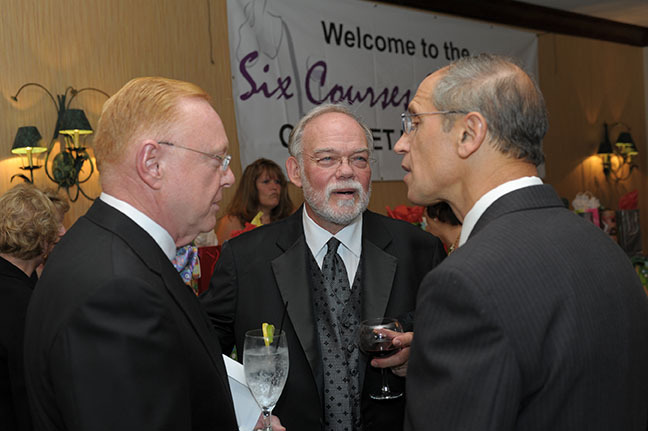 One of the many things that I am grateful for is that I can use what I have learned to help others, as we do with Six Courses for a Cure. It humbles me to know that other chefs, so busy with their own venues, are willing to join me for this important cause. Add to that the unbreakable commitment of the Cowden Family, the Foundation volunteers and many others that make this event a reality, and truly a force of its own. 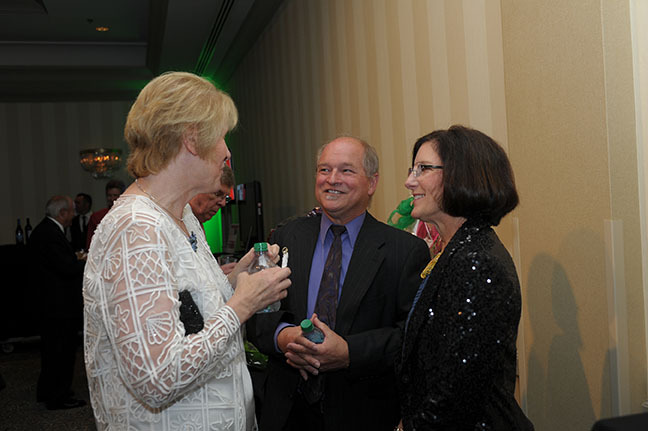 Lastly and most significantly is the generous participation of our guests. It is your presence and giving that propels this force forward in our fight against GvHD, and for that, I cannot thank you enough. It is both an honor and a privilege to prepare for this year’s event, and I am truly looking forward to seeing the future of this foundation continue to unfold. Born and raised in Akron, Ohio where I graduated from St. Vincent-St Mary High School, I became interested in cooking at a young age because of the great cooking of my Grandmothers and their ability to cook wonderful food for a large group of people. I attended college at Johnson & Wales University in Providence Rhode Island, where I earned my degree in Culinary Arts and Food & Beverage Management. Trying to learn all the different cuisine of our country I worked in ten different states from east to west coast. I have had the opportunity to work for great companies like Marriott, Corporate Clubs of America, Sheraton, Crown Plaza & Adams Mark. Teaching me an array of management and teaching styles. 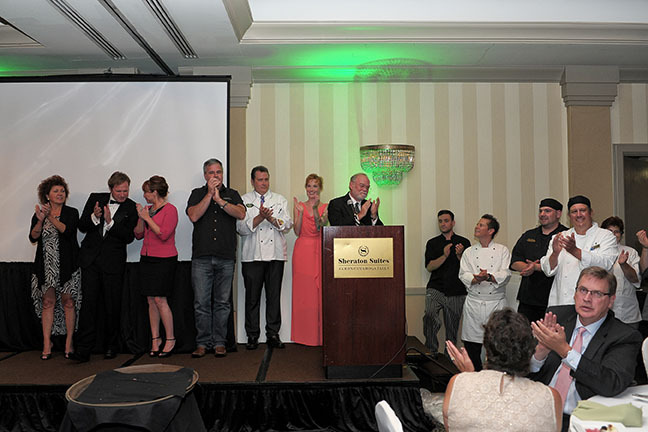 Locally I had the pleasure of learning from Chef Ed Valente, Abe Moses, Tom Dillon, Bill Crocker & Myron Vernos. All who taught me how to take care of the guests, patrons, and members, trying to succeed their expectations and take ownership of all I do. In 1999, I opened up Meeker’s Kitchen in downtown Akron and was there for four years. Featuring eclectic food and Irish fun. 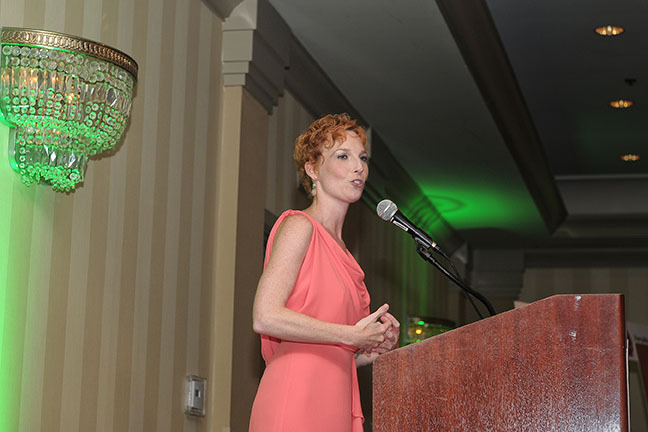 I spent eight years of my career at the Glenmoor Country Club in Canton, Ohio, where I featured a life challenge at Glenmoor and focused on healthy cuisine with a lot of different culinary options. 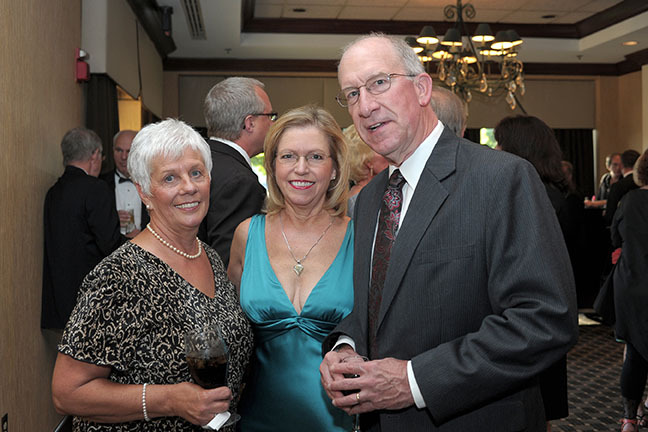 The last three years have been at Fairlawn Country Club where it has been like a family reunion. I grew up around here and it has been fantastic cooking for Fairlawn Country Club families. I am always asked what my specialty is; my response is whatever I am cooking at that moment. Meaning, that we should pay total attention to every item and totally focus on quality at all times. Taking care of the member is the top priority. I tell my staff we are not in the food business in a country club but we are in the member business because the member is the priority. This is a great honor to be back in my hometown cooking for a lot of the people I have known for years. Plus working for one of the top country clubs in the State of Ohio, which has always been a desire of mine. Born in Akron. Grew up and graduated from Stow High school. A graduate of Akron U. Culinary Arts. 1989-1992 Sheraton suites, Cook all positions, and p.m. sous chef. 1994-1996 The Inn at Turners Mill, Executive Sous Chef. 1996-1998 Diamondback Brewery Executive Sous Chef. 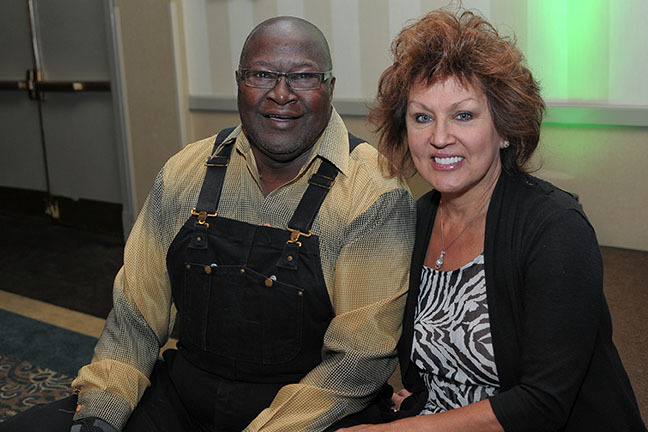 Married, Father of one resides in West Akron. 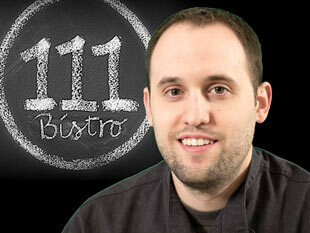 Anthony is the Chef/Owner at 111 Bistro in Medina and TRIO in Cleveland. Chef Scolaro and business partner Meghan Pender opened 111 Bistro in June of 2014, recently celebrating their second year of being in business. Located at 2736 Medina Rd, the restaurant offers a quality dining experience in a very relaxed and inviting atmosphere. Chef serves a seasonally driven menu with a focus on quality and locally sourced ingredients. In addition to a changing menu, 111 Bistro hosts a variety of specialty dinners where guests can experience, for example, a uniquely crafted menu with wine pairings. 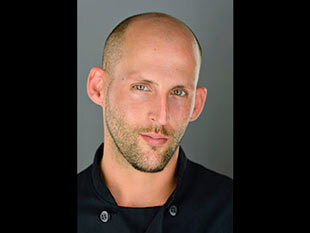 His unique view of food and talents in the kitchen have landed him features in Cleveland Magazine and Akron Life Magazine, making the success of 111 Bistro no surprise. 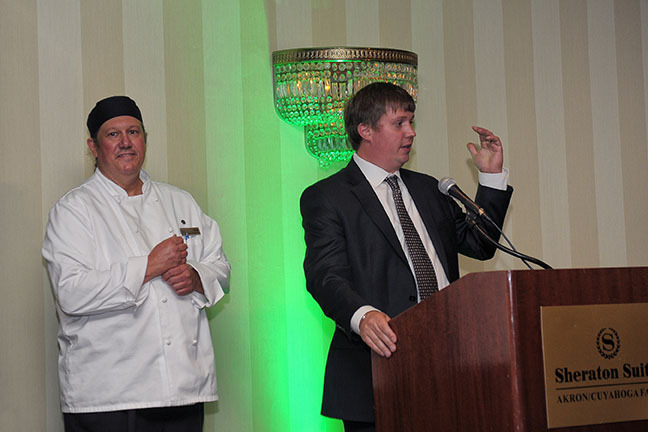 As the proud recipient of a variety awards from organizations like the American Culinary Federation, March of Dimes and others, Chef Scolaro credits his success to a long and diverse history in the industry. Anthony developed a passion for food at a very young age and comes from a family where a love for cooking was always abundant. 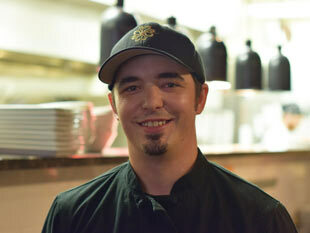 He began on his path at the age of thirteen when he first began working in kitchens and has never looked back. 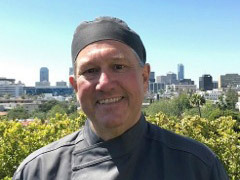 His resume is packed full of experiences in nearly all types of culinary arenas including banquet halls, catering, hotels and hospitality, country clubs, private dining services and fine dining establishments just to name a few. 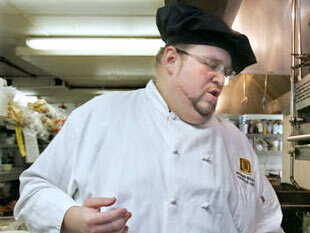 Chef Scolaro graduated with honors from the University of Akron and obtained two degrees during his time as a Zip. He has great pride in the education he received and he now volunteers at the University to help the current students through lectures and hands-on training in the kitchens. 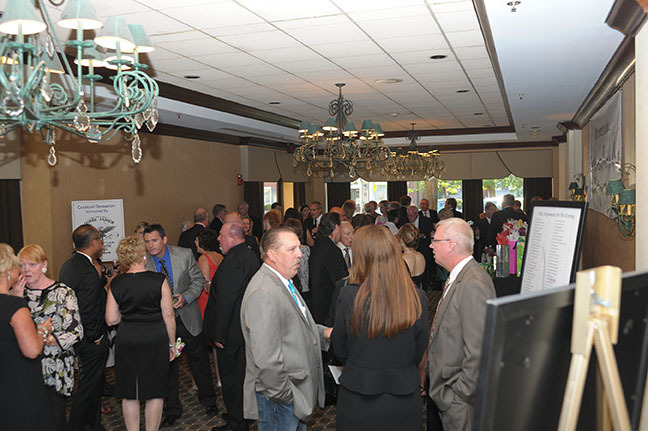 In a continued trend of giving back, Scolaro actively participates in charity events with organizations like March of Dimes, United Way, and the Akron Zoo. When not in the kitchen Scolaro’s main hobby is his family. He and his wife Colleen have been married for over 7 years and thanks to her incredible support he was able to achieve his dream of being a restaurant owner. Together they are the proud parents of two beautiful children, Leah (5) and Dominic (3), who are their world. 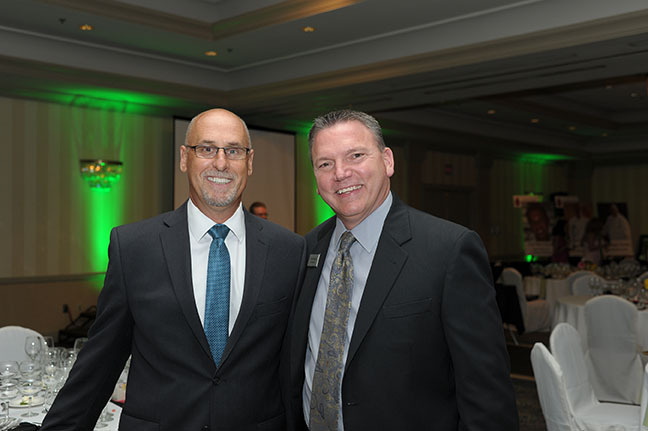 As local Wadsworth residents, the Scolaro’s are proud to be a part of this community and look forward to many years of sharing in its growth. Born and raised in Akron’s North Hill neighborhood, Victor has been cooking since he was a young boy. Working side by side with his Nonni (grandmother) and his family at Todaro’s Party Center, Victor began his culinary career at a young age. He’s worked for many of Akron’s top chef’s and restaurants including The Harbor, Shingo Cantina, The Grotto, Papa Joe’s, Russo’s, & The Chowder House. With a true passion for food & cooking, Victor has honed his craft over the past 17 years. 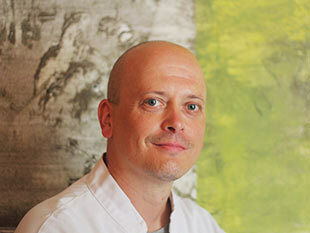 He has come to be known as one of the area’s premier chef’s. Since 2013 he has been the Head Chef at The Merchant Tavern in Akron’s Merriman Valley. 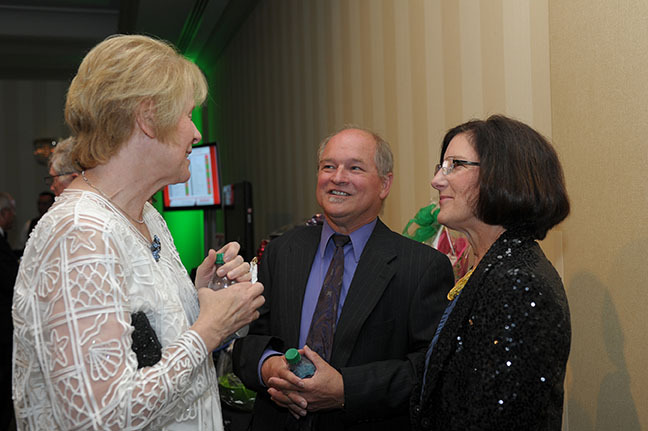 His efforts have been recognized in local publications and by the guests, he serves by winning several awards for his work. More important to Victor though, is that every meal he creates is enjoyed by those he serves. Our purpose is to create and offer a quality dining experience with innovative, sophisticated and valuable menu choices; in a comfortable and inviting atmosphere by a knowledgeable, accommodating staff. We are a local, current and inviting restaurant that expands our customer’s palates and provides memorable dining experiences by serving creative, quality products with excellent, friendly service.